Huw is experienced in complex multi-jurisdictional commercial civil litigation and dispute resolution covering unfair prejudice shareholders’ disputes, contract, trust, property and contentious probate claims. Huw is an experienced litigator and negotiator. Huw also advises on employment issues and acts in employment disputes including high value discrimination, whistle-blowing, fiduciary, shareholder and regulatory disputes. 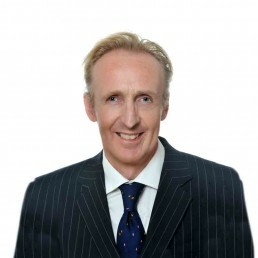 Having graduated from the University of Kent at Canterbury with a degree in Theology, Huw completed a master’s degree in Chinese Law and History at SOAS before being called to the Bar in 1993 and converting to practise as a solicitor in 1996.